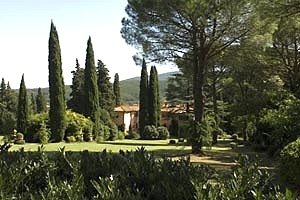 A holiday in what someone has called " Tuscany`s green island "! 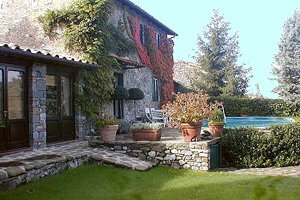 Our agency offers a wide range of villas in Garfagnana situated in the 16 municipalities of this charming region that stretches between the Apuan Alps and the Tuscan-Emilian Apennines, in the province of Lucca. 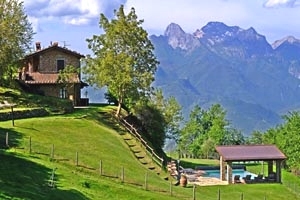 A region rich in stories and legends (according to the elderly, it is the home of the two elves called Linchetto and Buffardello), Garfagnana offers inaccessible and unspoilt mountains as well as gentle hills that have been cultivated for centuries; artistic and architectural jewels as well as hot-water springs and steam grottos, visited in the past by Paolina Bonaparte, one of Napoleon`s sisters. 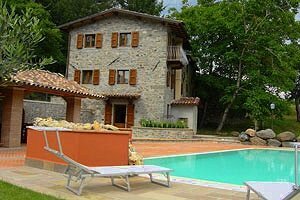 A villa in Garfagnana , surrounded by a wide and gorgeous garden, with private swimming pool and the barbecue equipment and furnished in rustic style is an excellent solution if your are looking for privacy and peace . 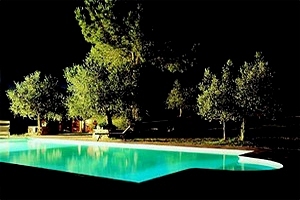 This is the ideal vacation for nature lovers who want to forget stress and the hectic city life for a while. 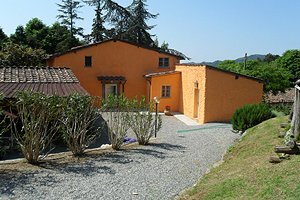 In short, a real slow holiday! 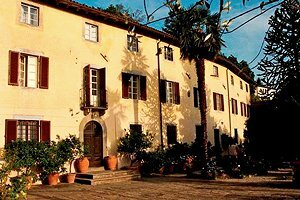 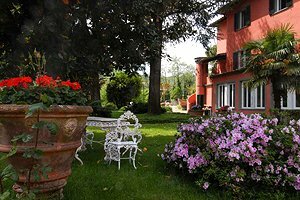 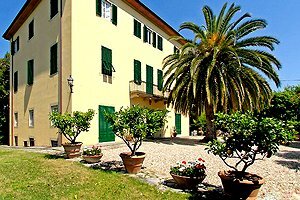 Last but not least, Lucca`s intact city walls, the golden Versilian beaches and Pisa and Florence`s artistic treasures are easily reached from a villa in Garfagnana . 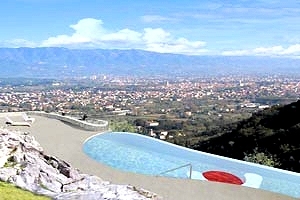 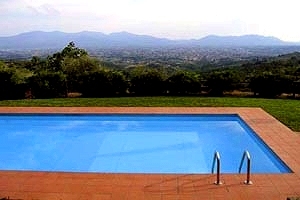 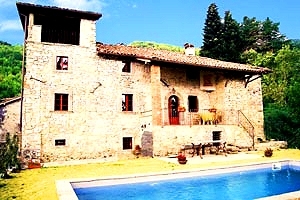 Surf our website at the discovery of the villas in the Garfagnana region we have selected... pay attention to last minute and special offers and choose the holiday villa for your one or more week stay in this corner of Tuscany .